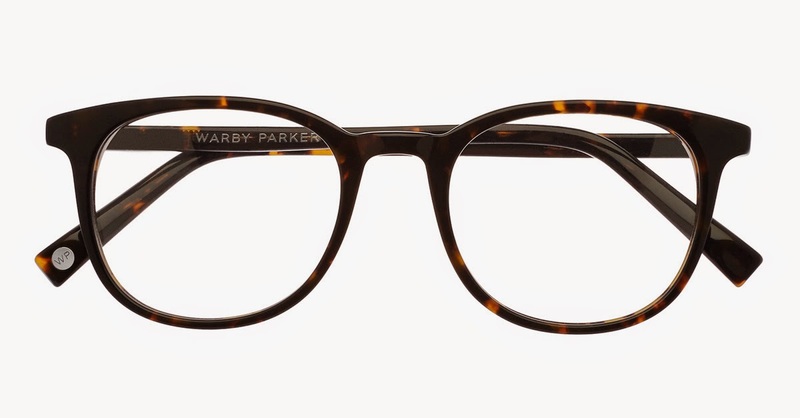 When the folks at Warby Parker reached out to me about their upcoming collection I literally squealed. 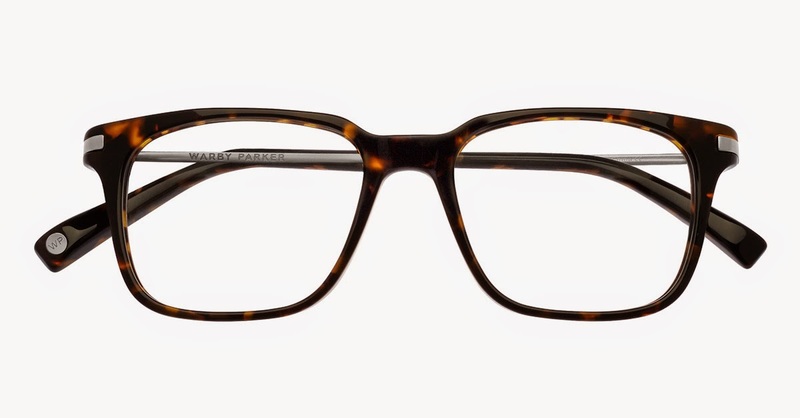 Okay, that might be a little dramatic, but let's just say I was happy and verbally expressed so, much to my boyfriend's surprise. 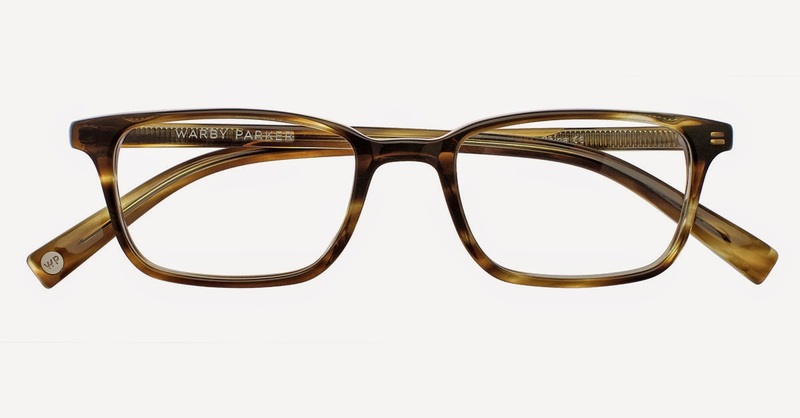 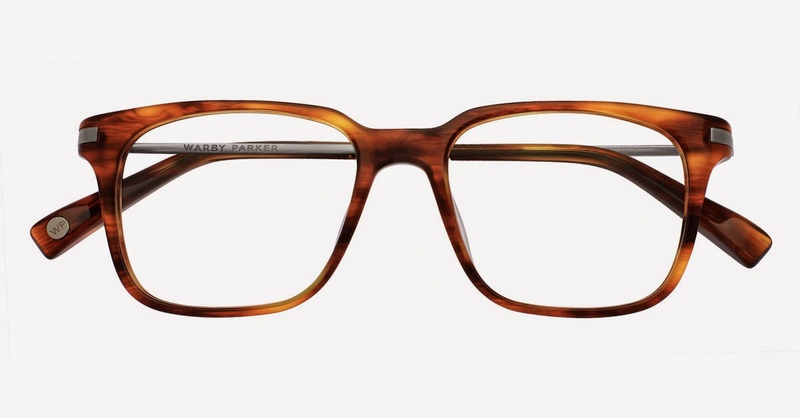 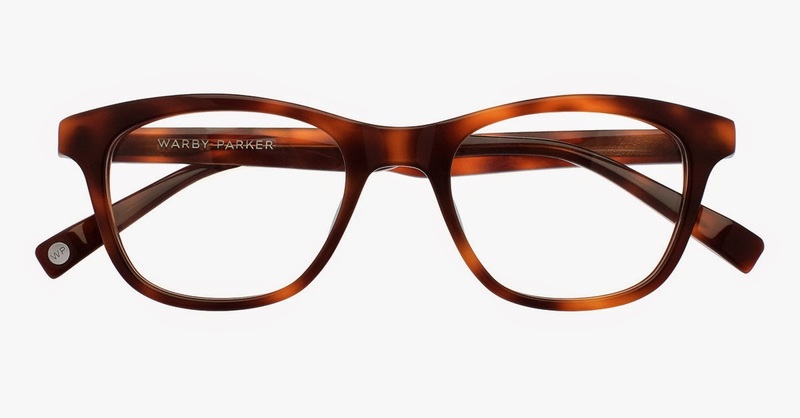 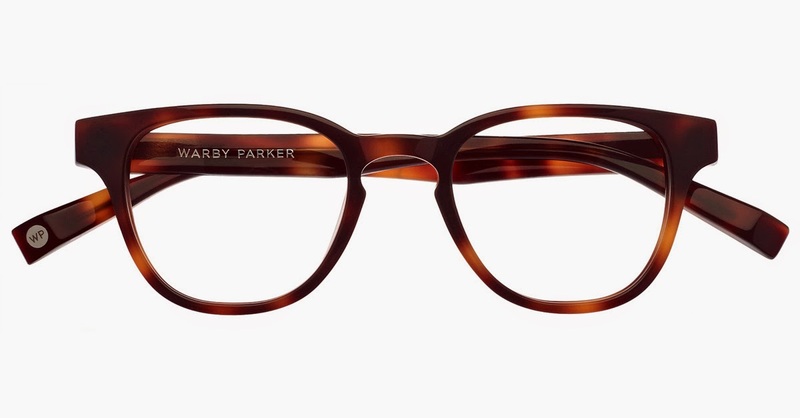 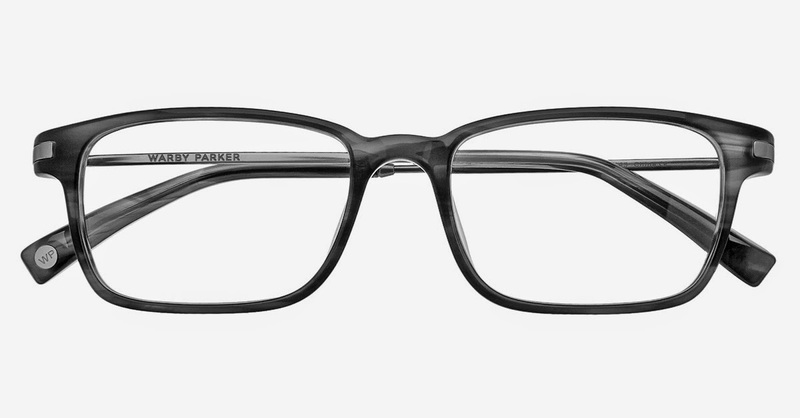 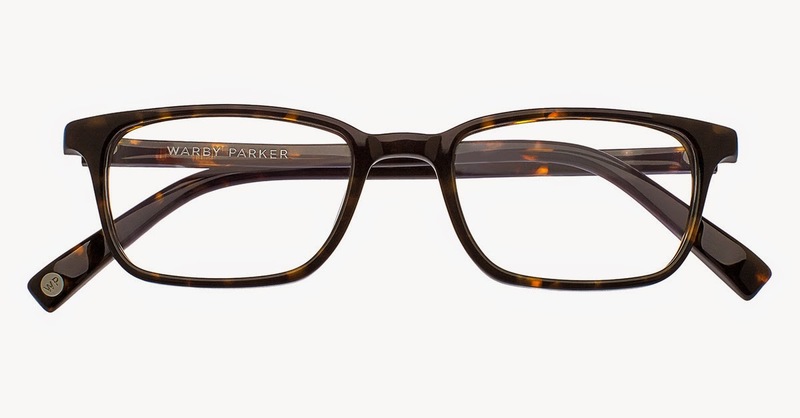 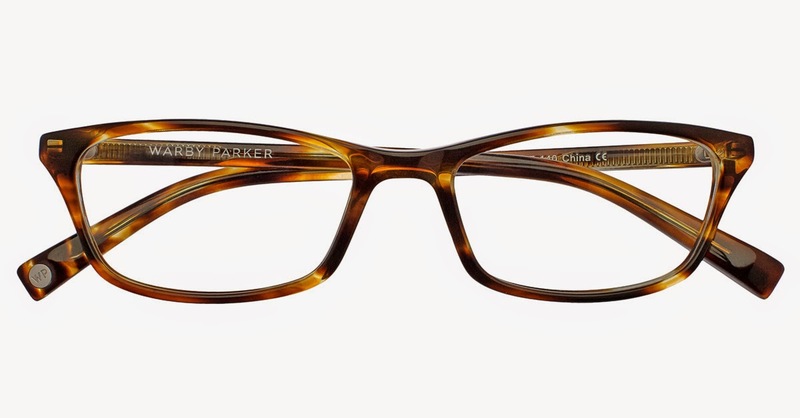 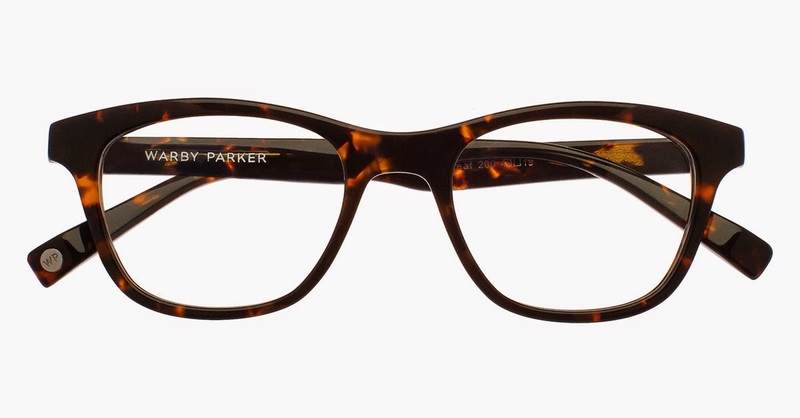 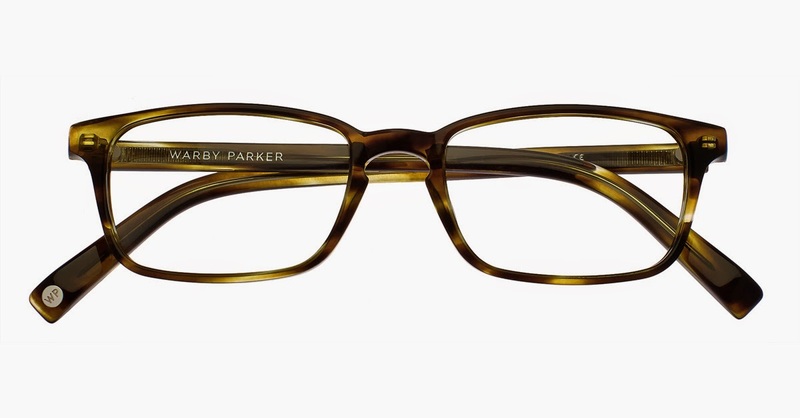 In all honestly, I have always loved Warby Parker, having recently snagged myself a pair. 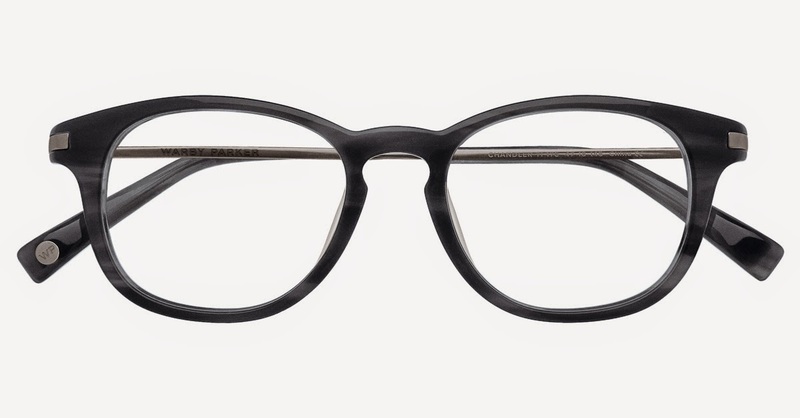 What is so awesome about the brand is that for every pair sold, a pair is given to someone in need with Buy a Pair Give a Pair. 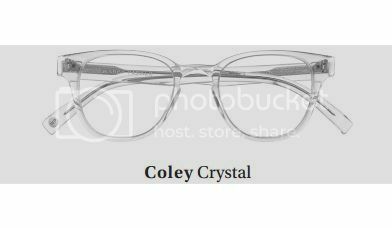 If that doesn't grab your attention, they also offer the option to try it before you buy it with their Home Try-On program. 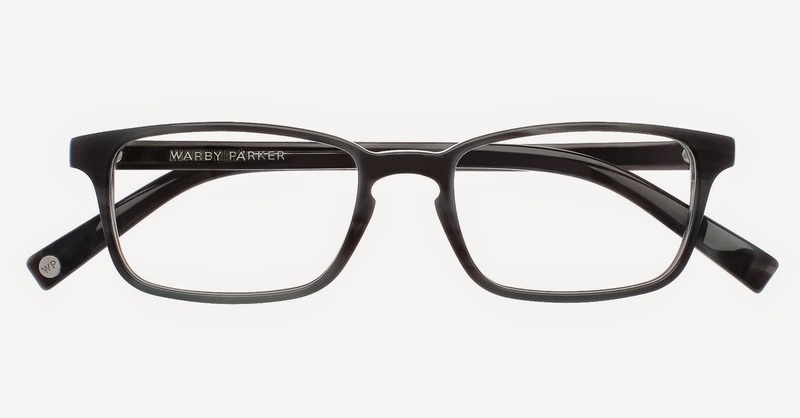 The new collection, that launches today, does not disappoint, and has something for everyone. 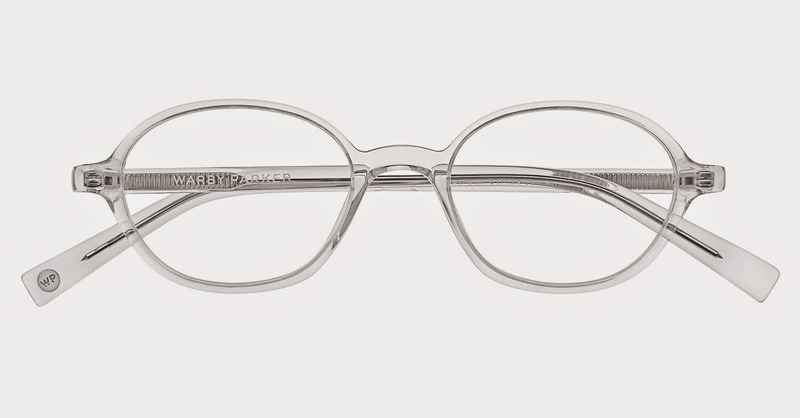 The folks at Warby Parker are launching nine new shapes with this collection. 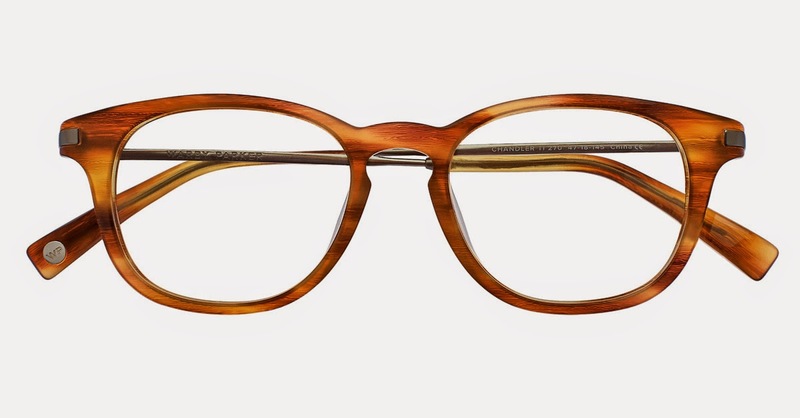 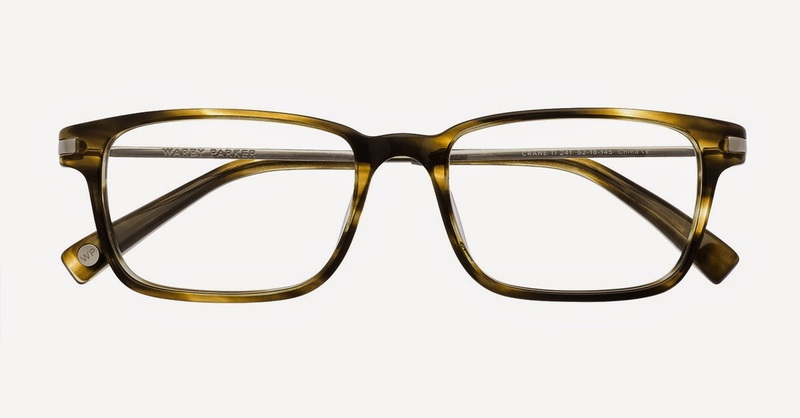 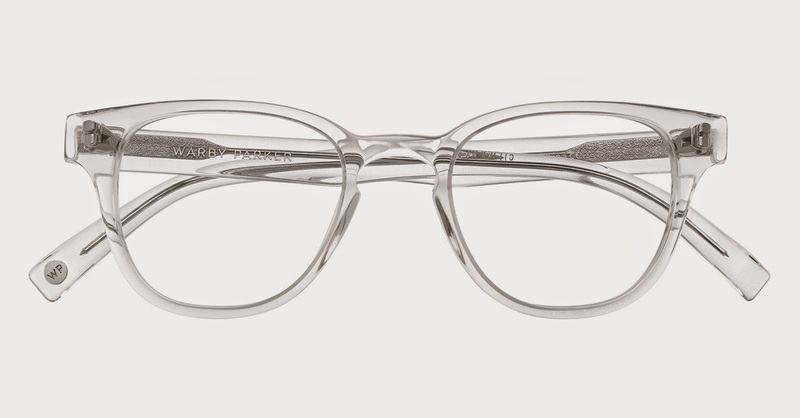 The frames come in drool worthy motifs such as crystal and tortoise. 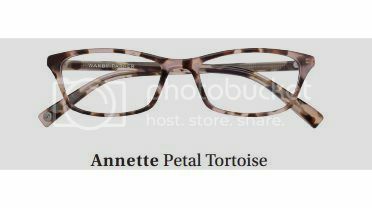 My favorite pair, well pairs, are the Coley Crystal and the Annette Petal Tortoise. 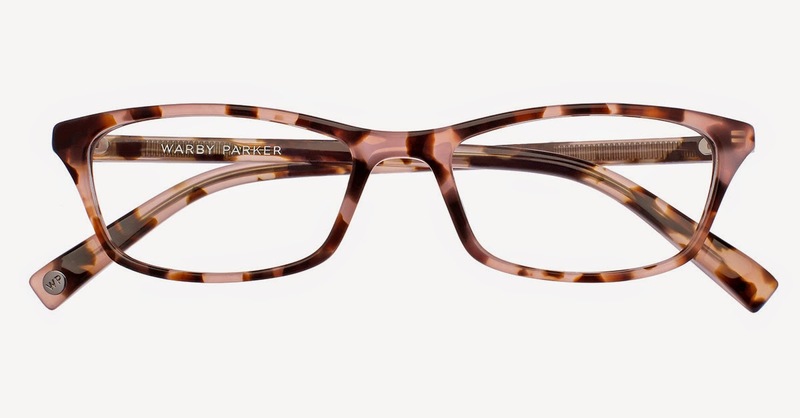 They are the perfect blend of polished femininity and chicness. 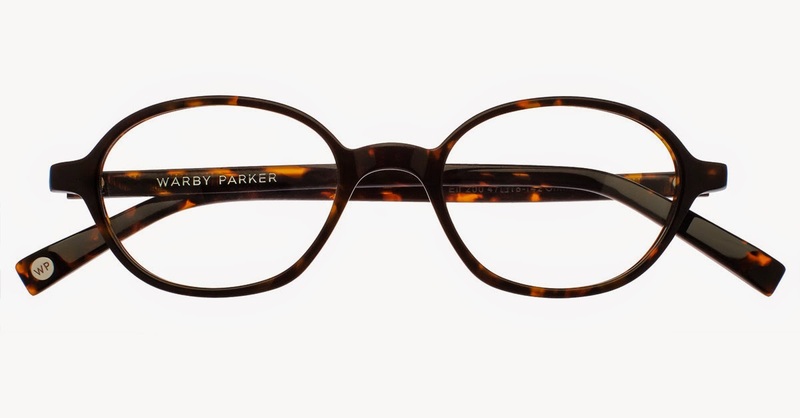 The collection is available today online and in stores and showrooms. 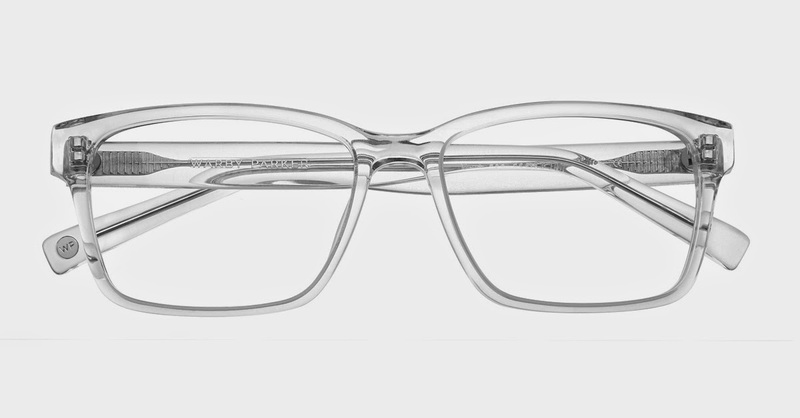 Hit the jump to see more selections from this new collection.